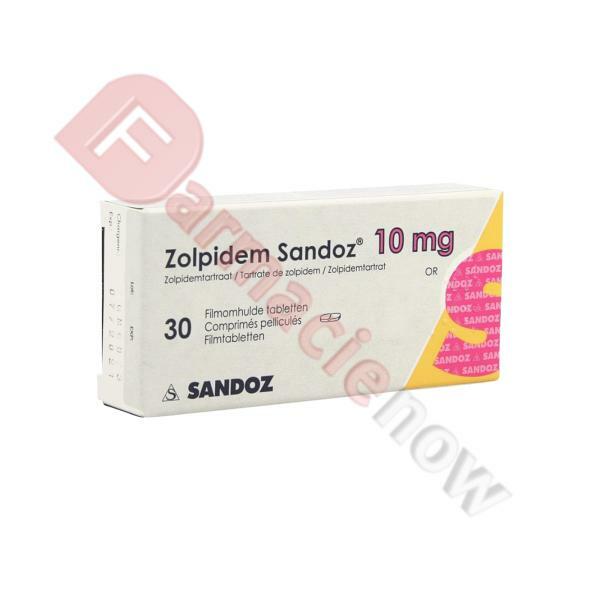 Zolpidem Sandoz 10mg is a medication primarily used for the short term treatment of sleeping problems. This includes difficulty falling asleep, waking in the night, waking early in the morning and sleeping problems that are causing severe distress. Zolpidem Sandoz 10mg can be used as a short-term treatment for insomnia.